Donate today to orient young lives for life! 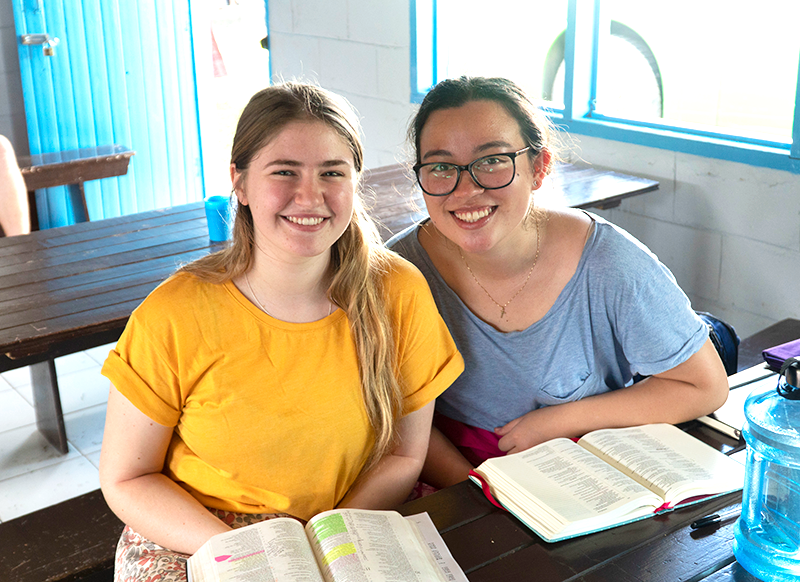 In a world that’s increasingly disorienting young lives, your gift today is an investment in focused and sustained discipleship of young people—giving them the true direction they need to follow Jesus and become the thriving church of tomorrow. Produce age-specific curriculum and resources to be used by churches, schools, and families in faith education. Provide financial assistance for disadvantaged children or youth who are passionate for Jesus, to attend a camp such as Leaders in Training (LiT). Because of you, more effective youth and children’s ministries are being established in local churches to orient young lives on Jesus Christ. Thank you for being invested in them, for life! Prefer to give by post, phone or direct deposit? Download a Donation Form or call our Donor Relations team on 02 8268 3325. Would you like to make this a recurring (monthly) gift? Yes, make this a recurring gift. Recurring gifts will be automatically debited from your card on the 10th of each month. Only click the 'Donate Now' button once, or your transaction may be processed multiple times.